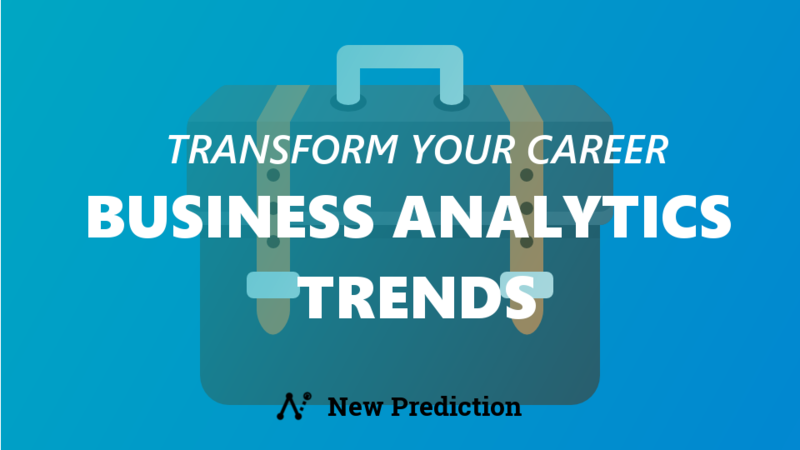 Have you been working with Tableau for some time but want to take your skills to the next level? 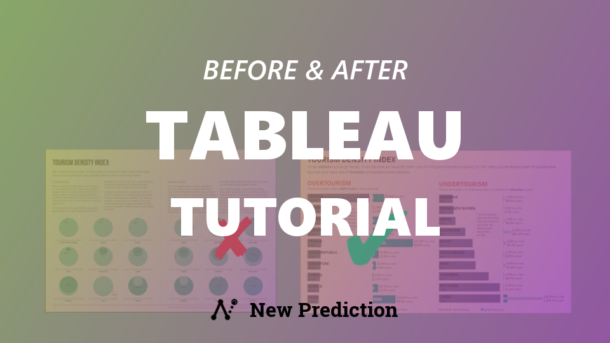 The absolute best way to do that is by creating Tableau dashboards because you learn by doing. The problem is that it can be tough to know EXACTLY where you should start. I did a bunch of research over the past few weeks and have compiled all of my notes into a handy guide for you. 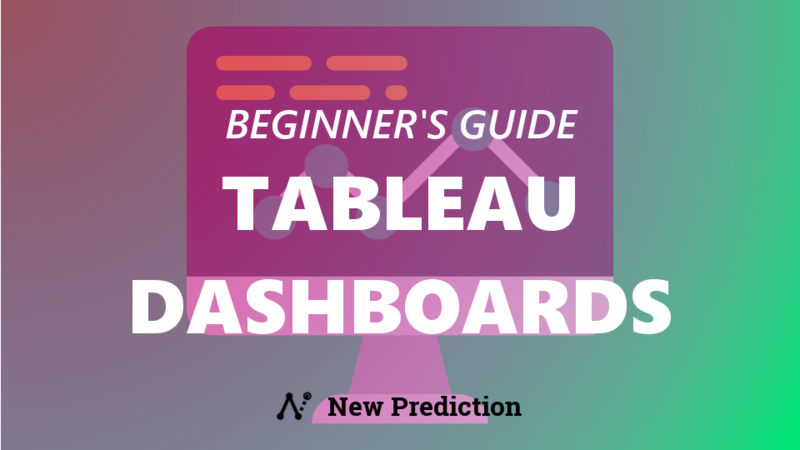 Based on my experience working with Tableau for the past two years, I found there are 5 steps you need to create Tableau dashboards that are sure to impress your coworkers and colleagues.. I put everything into the guide below and even created a walk-through video and bonus PDF cheat sheet. Collaborate with your team: Publish your work to Tableau to share with your team – and across the world! Save some time or keep a copy of this guide for yourself? Download the PDF version of this guide for free right now. Want to save time and avoid mistakes? Download the PDF checklist version of this post with links to everything + 5 beginner mistakes you must avoid for reference. 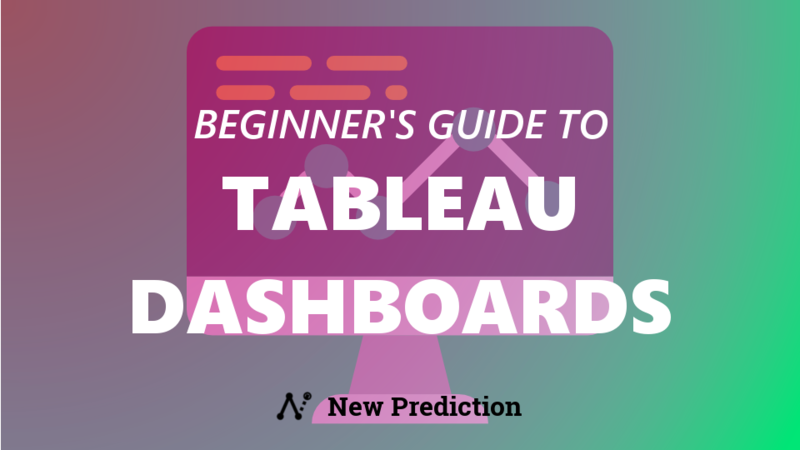 The best place to start when building Tableau dashboards is to use data that you’re already familiar with. For example, your company might have sales reporting data available, a list of clients, some product inventory spreadsheets just waiting to be analyzed. Why is this step so important? 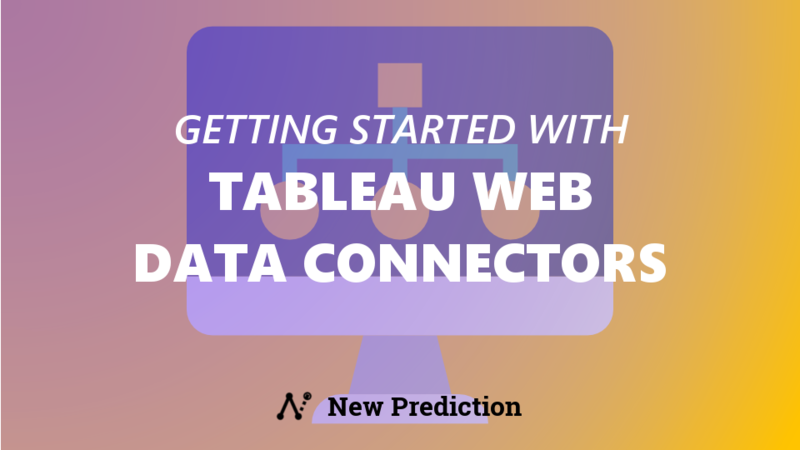 Well, it can be overwhelming to look at a blank slate in Tableau and not really know where to start. Have you ever been working on a project and think you’re making great progress until someone with more experience has a look? Whoops. You’ve probably made a simple mistake somewhere that could have been easily avoided if you’d picked simpler data that you were at least somewhat familiar with. That’s why I recommend collecting some data that you already are familiar with. 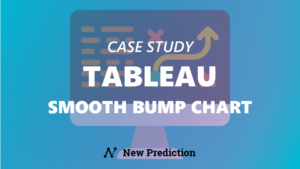 By the way, you’ll need to make sure that your data is in the right “shape” for Tableau. 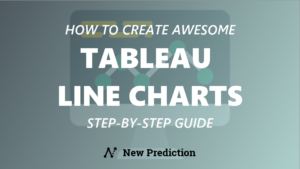 This can be confusing at first, but the best way to think about it is that Tableau likes data to be “tall” instead of “wide”. The best way to get the hang of this concept is to get started with my sample data file and companion 30 minute walk-through video. Here’s where most people get tripped up. How do you know exactly which metrics to choose? 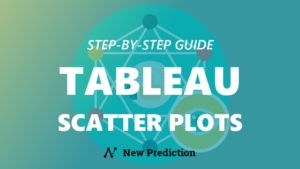 Here’s the framework I use every time when this step comes up in a Tableau dashboard project. Does the metric actually have an impact on our goals? Can I create a meaningful metric with the data set available? Will this metric be understood quickly and easily with proper context? Can this metric be reproducible by other teams for validation or future analysis? Things like totals and averages are pretty standard metrics and are a safe bet. For example, you might show “Total Sales” by product, division, territory, month, etc. But for some more complex metrics like “Median Sales for Customers with a Support Interaction in the past 60 days” is not very good because it doesn’t pass The Framework™ above. Imagine trying to explain to a new co-worker why you are looking at median sales instead of total or average, why specific interaction types are important (support vs. non-support), and why a rolling 60 day time period is critical to the success of your team? 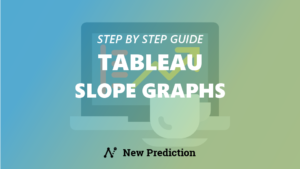 If you are picking metrics for your Tableau Dashboard, use The Framework I mentioned above and stick with simple if nothing else. The great thing about Tableau is that it’s super quick and easy to build pretty great looking visualizations from your data. It’s fun to bring your data to life with bar charts, combo charts, colors, and all sorts of other interactive data visualization tools instead of boring old Excel sheets. It’s your job to connect the dots for your audience and help them see the bigger picture. 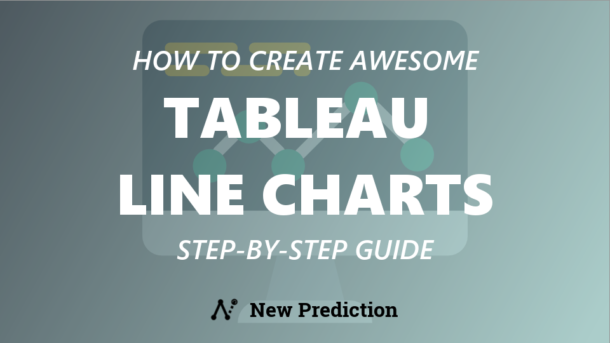 Again, you’ll want to stick with the basics until you get the hang of Tableau. Confusing or inconsistent color scheme. If you make green= “Total Sales” in your first visualization, make sure you stick with that throughout the dashboard. Extra JUNK that doesn’t add to your story. Sometimes legends, axis lines, and headers can be useful but when you’re building a Tableau Dashboard, you want to remove the extra stuff. Really elaborate visualization methods. 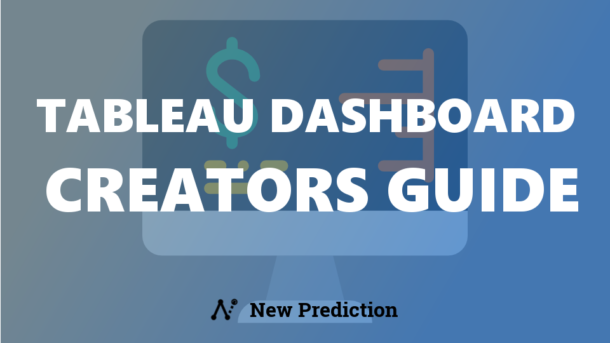 When designing a Tableau dashboard, keep your end user in mind. Stick with the safe bets like bar charts, line charts, and maps for geographic data and prioritize clarity over creativity. The best advice you can get when building your first few Tableau dashboards is to start simply, get feedback, and update your dashboard as you go. Once you get over getting it “perfect”, you’ll be happier. Really, there’s no sense in waiting until it’s 100% complete until showing your team. 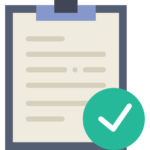 If you’re not super confident with your final product, simply present to just a few co-workers and your boss or team leader for some initial feedback and a quick walk through. Make adjustments as needed and then feel confident in communicating your story with your Tableau Dashboard. 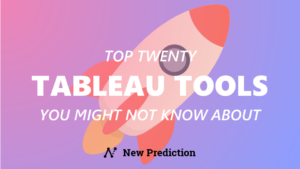 Because Tableau is so easy to use and to change (with no coding or tech teams required) you can update your dashboard quickly and easily. Was anyone confused with the layout or dashboard interface? Where any of the colors, shapes, or other visual elements distracting? Is the main point of your dashboard well understood by your target audience? Is there enough interaction available to encourage data exploration and generate follow up questions. That last one is so important, it’s worth repeating: you WANT people to ask questions they’ve never EVEN thought about as a result of looking at your dashboard. That’s the AHA! moment for your dashboard and it’s 100% amazing because it means you’re on the right track and have some follow up work to get started on. MAGIC! For example, did you know that Tableau offers free public hosting for any Tableau dashboard? And the best part? Anyone in the world can view your creation from their computer and download the workbook to analyze if needed. Without publishing your Tableau dashboards, collaboration becomes a real pain. It’s a real pain. Publishing your work early and often is the best way to collaborate with your team. 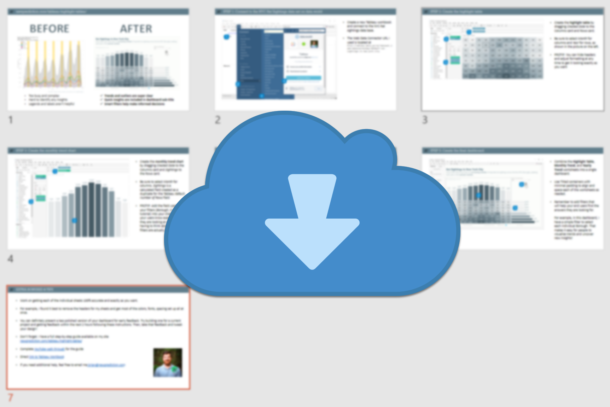 For example, I was working on a recent Tableau dashboard and presenting to a few folks that weren’t really familiar with how easy and how powerful Tableau is. Well, they had some feedback and I told them I’d make some changes. They asked how long those changes would take (figuring weeks or months to get the IT department involved, data re-run and cleaned up, Excel spreadsheets to be compiled and processed, and finally the presentation to be fixed). When I told them the changes would be live later that afternoon, they were completely shocked! Choosing the best metrics and creating them, if needed. Connecting the dots for your audience to get your point across. Communicate your story so that your work has an impact. Collaborating with your team to create and improve your Tableau dashboard projects. 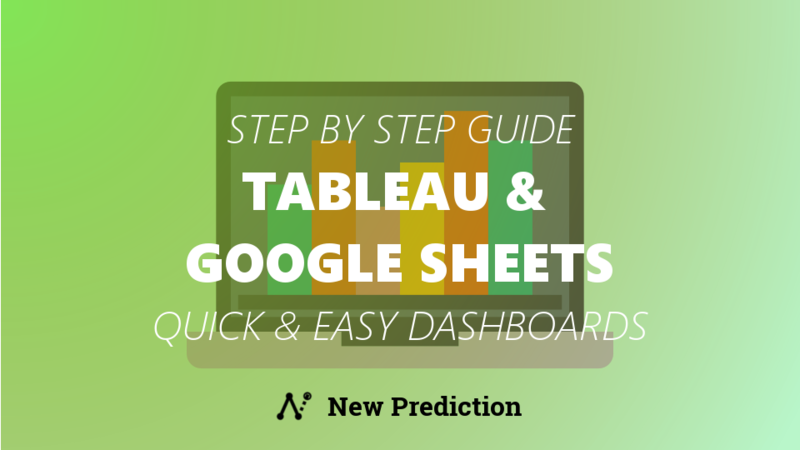 This one-page checklist PDF will help you learn how to upload your data into Google Sheets and build an awesome Tableau dashboard without wasting time. Tableau is even more powerful with these 20 tools you might not know about. The 2-page PDF includes a description and helpful links for each tool to get you started. Use this list as a road map to take you from boring data job to the GO-TO PERSON in your company that knows the answers to all the questions. Download the FULL listing of 10 free data visualization books covering dozens of topics across 100s of pages. All nice and neatly organized in an awesome Google Sheet for you to print or copy. 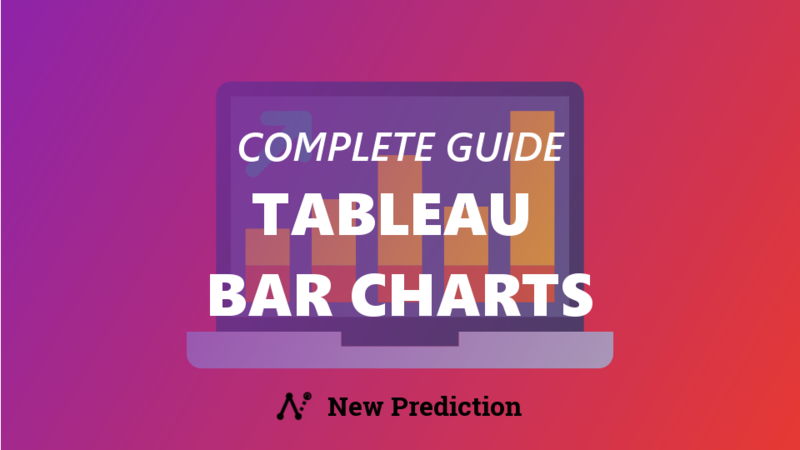 Get the step-by-step guide to create all 6 different types of Tableau Bar Charts (with copy-and-paste calculated fields included) for free. 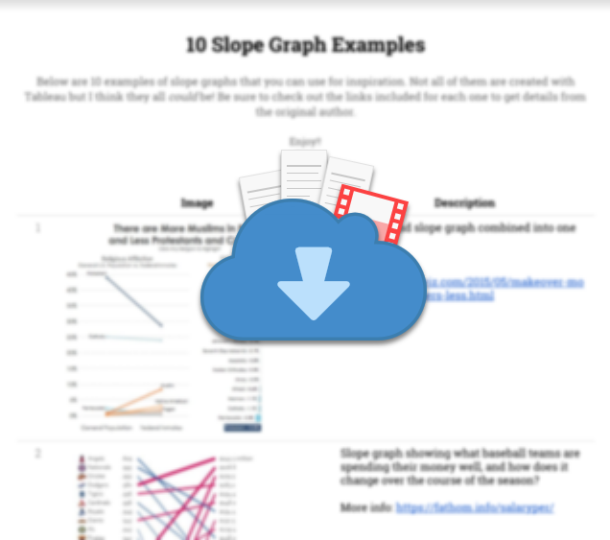 This 4-page example PDF lists 10 examples of slope graphs curated from around the web with author links for each one. You'll also see the 16-minute walkthrough video where I create an interactive Tableau Dashboard from scratch. 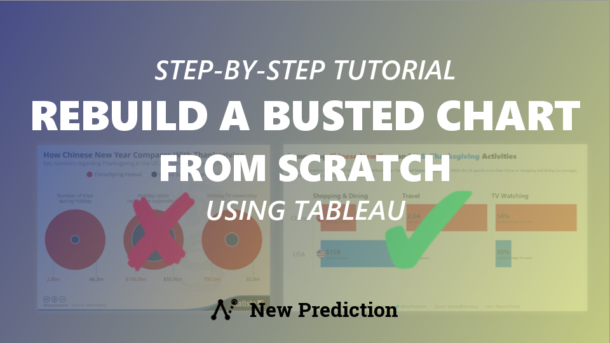 The step-by-step checklist for fixing busted charts with Tableau PLUS the full workbook with all of my formatting and calculations for free. I hate spam as much as you do. Opt out from my email list at any time. Enter your best email to get the PDF checklist version of this guide and the companion Tableau workbook for free.